Bitter Freedom is a wonderfully involving work: vividly written, with a storyteller’s eye for human detail and a scholar’s sense of broader and deeper movements over time. 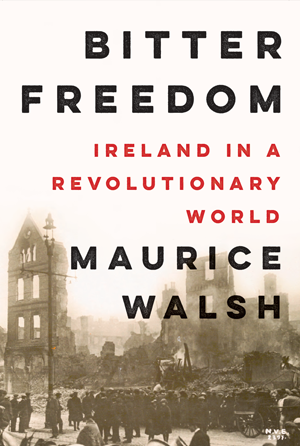 Anyone interested in Irish history will find the book riveting. 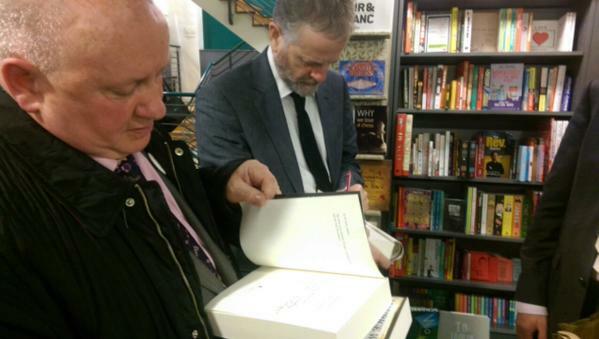 Sets Ireland’s post-1916 history in its global and human context, to brilliant effect. 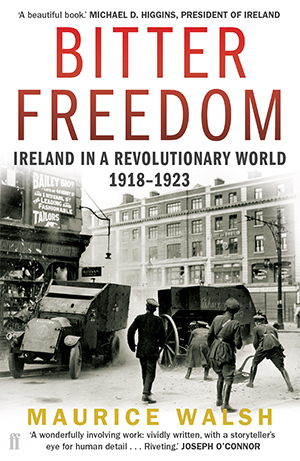 Probably the best overview of the revolutionary era…superbly crafted and a joy to read.